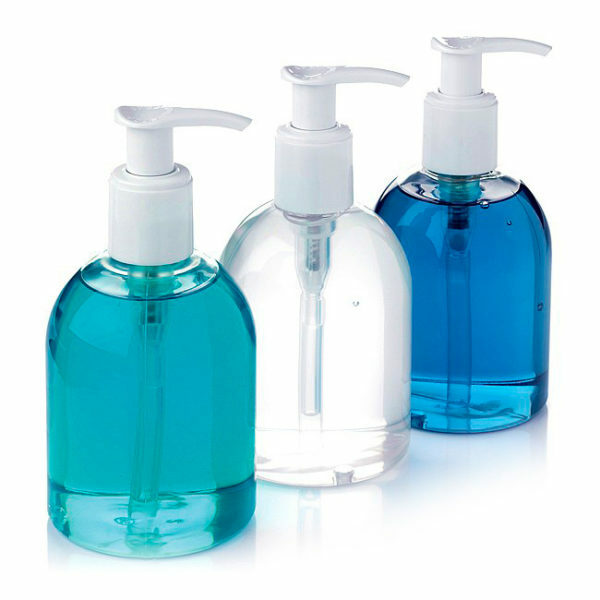 500ml Waterless antibacterial hand sanitiser, complies with BS EN1276 and tested against MRSA and swine flu. Available from stock in clear, other colours available from 1000 pieces. Pantone matched colours available 2500 pieces, subject to minimum quantities and availability. Also available in 50ml, 150ml and 250ml size bottles.